RECREATE THE WORLD AROUND YOU. Your one stop activity club for fun, doable projects. We have got something for everyone. Tell us what you want to make. Profesional artforms, hours of rich interactive content and fun filled lessons, all with clear outcomes designed by leading educators. Professional designs and artworks. A step-by-step tuition based around advanced learning activities with all the tools included. Join an active community of makers, who will guide and deliver you to develop world class skills in creative technology and guaranty success. 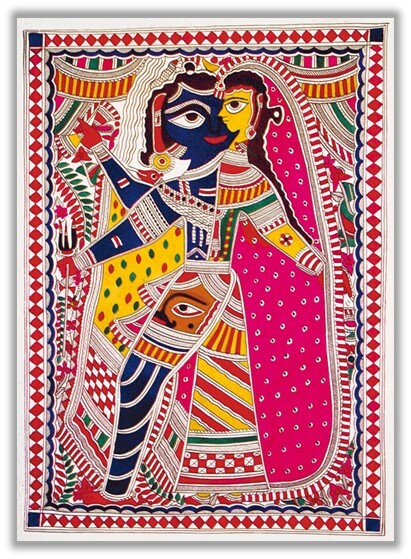 Origin of Madhubani or Mithila art can be traced to the time of the Ramayana, when King Janaka of Nepal ordered his kingdom to decorate the town for the wedding of his daughter, Sita, to Lord Rama. The ancient tradition of elaborate wall paintings or Bhitti-Chitra in Nepal and Bihar played a major role in the emergence of this new art form. Leave the boring books at home and jump into this fun filled laboratory of makers where every participant is a maker. Participants will create fun projects based on science. 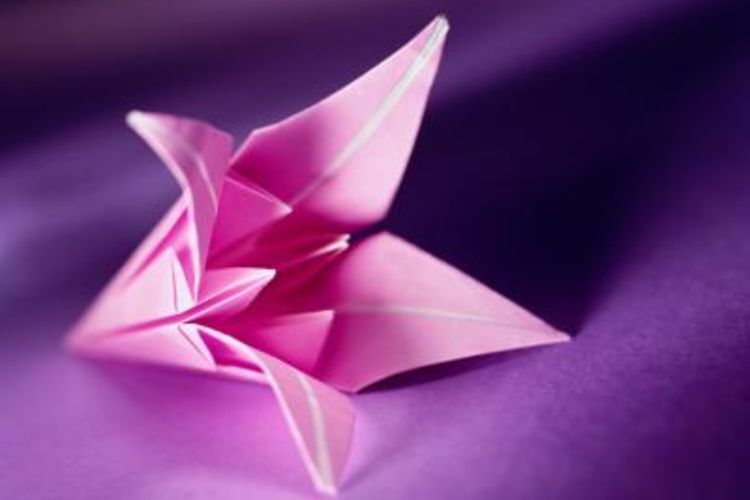 Learn the Japanese art of paper folding. 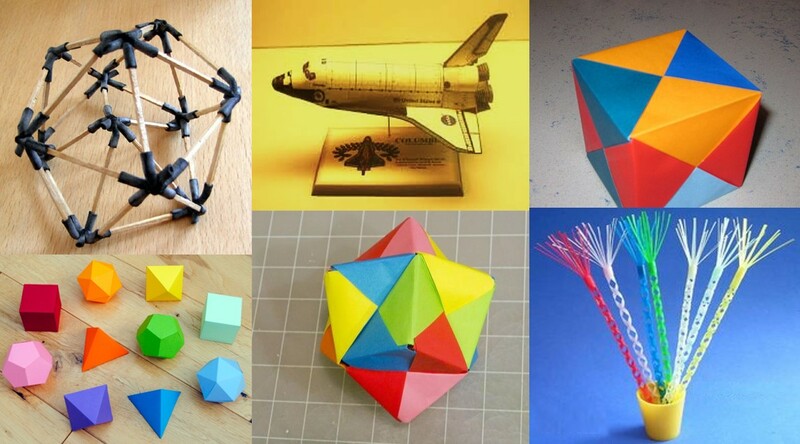 Take a simple flat sheet of paper and and convert it into beautiful sculpture. Also included in the workshop are modular origami and story telling through origami. 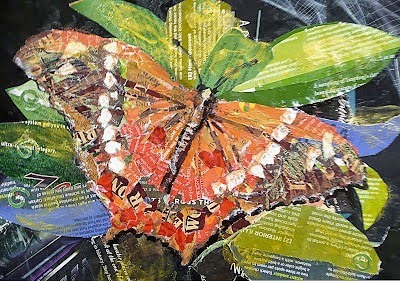 Learn the art of transforming scrap paper into artistic collage. Participating students will be guided through collage making and repurposing found papers, with focus on the elements and principles of design. Learn the art of making professional jewellery. Create beautiful necklaces, earrings, beacelets and much more. All the resources will be provided at the workshop. 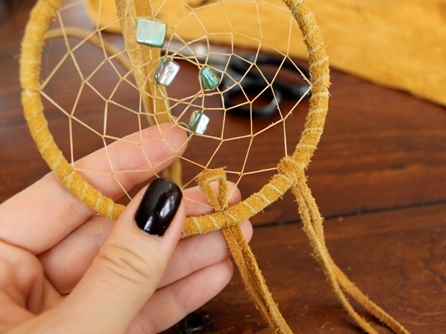 Learn the traditional art of making beautiful dreamcatchers. Create beautiful and soothing web art forms. All the resources will be provided at the workshop. 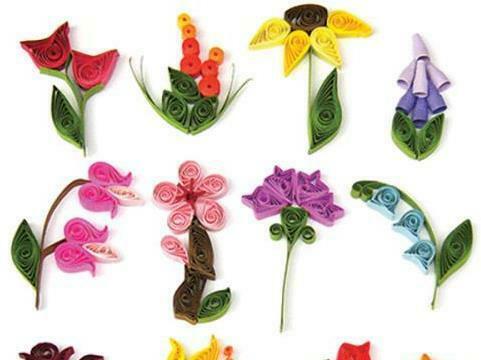 Learn the beautiful art of making beautiful flowers and other art forms. Create beautiful pen stands, greeting cards, wall hanging and much more (sky is the limit). All the resources will be provided at the workshop. 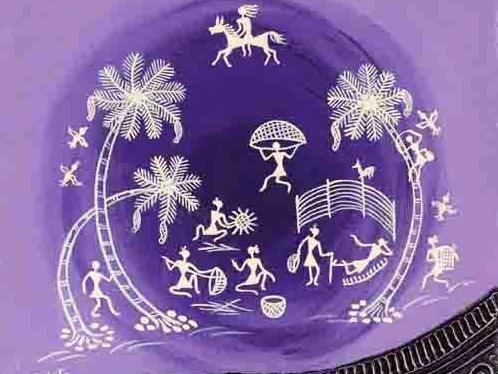 Learn the traditional art of the warli tribes, that came down through an ancestral heritage. Basic shapes to artistic figures to an all new looking warli art form. Create beautiful pen stands, greeting cards, wall hanging and much more (sky is the limit). All the resources will be provided at the workshop. Maker's Club is always looking for feedback, partnerships, new friends, collaborators and mischief makers.